When traditional pain medications, physical therapy sessions and chiropractic adjustments fail, patients suffering from chronic pain often view invasive surgery as their only Allstar Healthcare provides patients pain relief through Spinal Decompression Therapy. By replenishing nutrients and oxygen to herniated or bulging discs, Spinal Decompression Therapy enables the body to fully heal.option to managing symptoms. 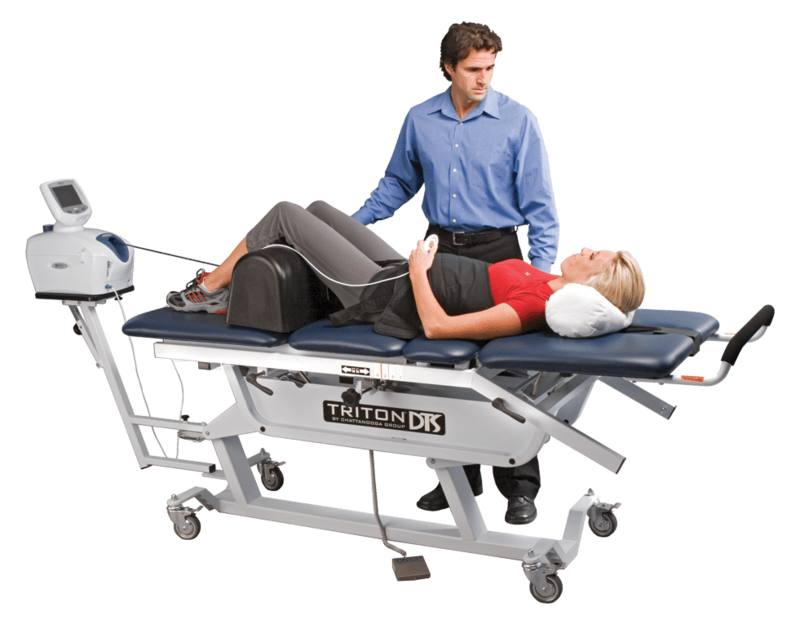 Allstar Healthcare Spinal Decompression Therapy uses gentle motorized traction to safely and carefully stretch the spine. Creating space between the discs allows for greater blood flow—and in turn more nutrients—to access the damaged spine. Spinal decompression therapy sessions are quite simple and pain-free, consisting of two uninterrupted 15-minute decompression cycles.